This anklet is with decorations of three double-heart in one shape charms. Material:304 or 316 stainless steel with different quality and price. 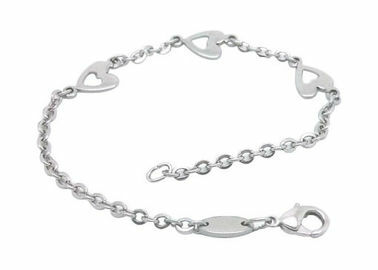 This anklet is warmly welcomed lovers.